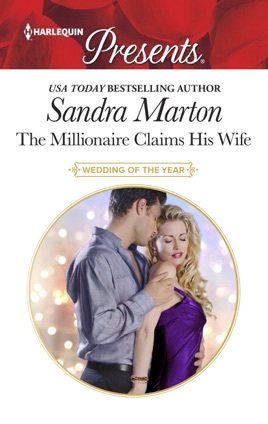 Millionaire Chase Cooper hasn’t seen his ex-wife Annie for years, but reunited at their daughter’s wedding, he unexpectedly finds her in his arms again on the dance floor. The embers of the intoxicating lust that led them down the aisle still burn brightly and Chase wants Annie in his bed again! When their daughter gets cold feet about embarking on her honeymoon, Chase decides that to show her that love can endure, he and Annie will pretend they are getting back together! As the rekindled passion sizzles between them, could this be the reconciliation of the year? Originally published in 1997 as The Divorcee Said Yes!